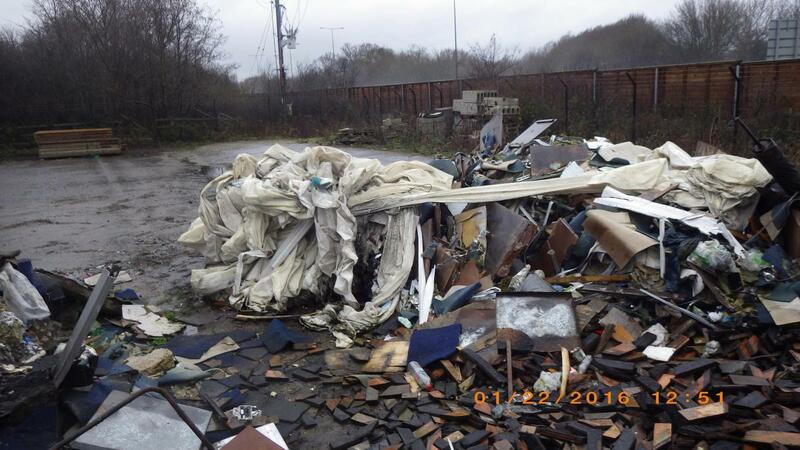 Fly tipping facts, news, stories, articles & industry insight. 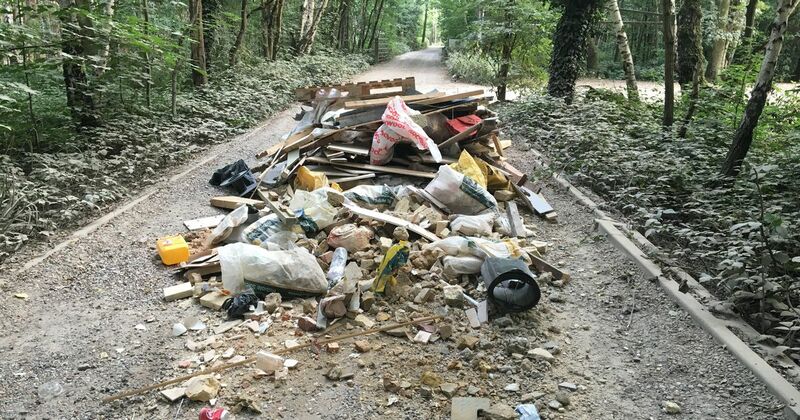 Harrow Council wants landowners to take responsibility for refuse left on their property after a spate of fly-tipping incidents behind their shops. 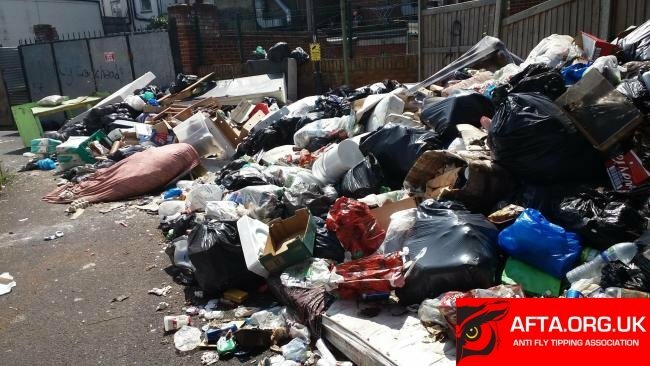 People living in Mollison Way, Edgware, were “sick and disgusted” by the amount of rubbish being dumped in the area. A local property owner said “ There were serious safety concerns about what was accumulating as it was attracting vermin. It was going from bad to worse and, if it carries on this way, it will be absolutely disastrous,”. 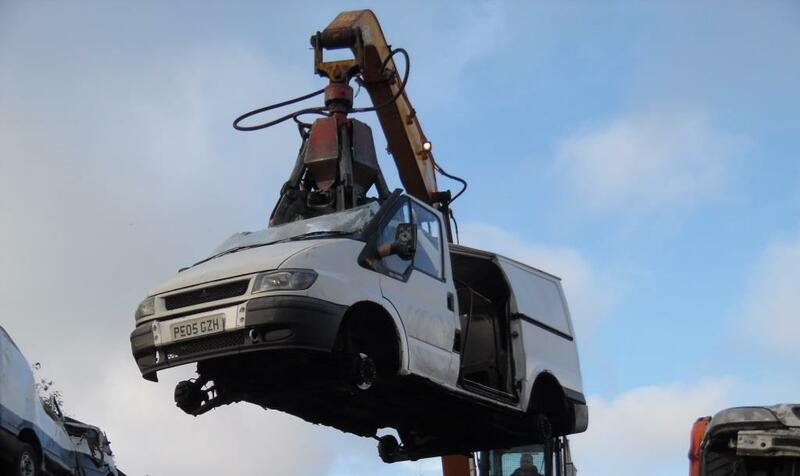 Expect a Miracle, a house clearance & rubbish removal company based in Byfleet, Surrey, got on the wrong side of the law and, instead of miracle, found themselves liable for fines and costs of £785. 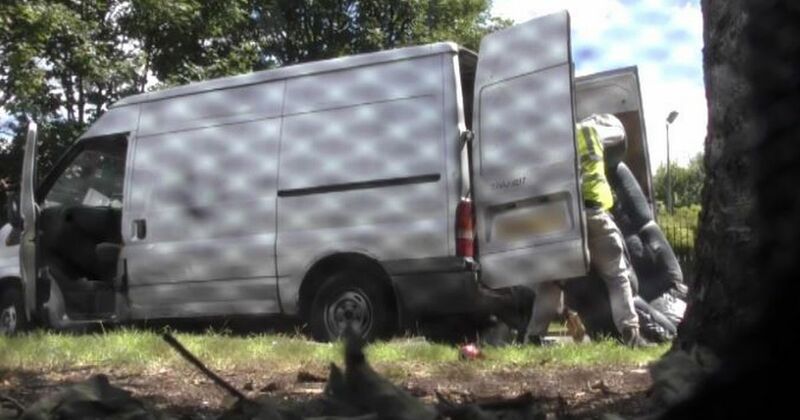 The company was prosecuted by Woking Borough Council for two breaches of Sections 33 and 34 of the Environmental Protection Act 1990. Expect a Miracle were paid by a resident to dispose of some household rubbish. But the rubbish turned up dumped in a residential street. The council traced Expect a Miracle but when officers checked the register of licenses held by the Environment Agency, the company’s name did not appear. 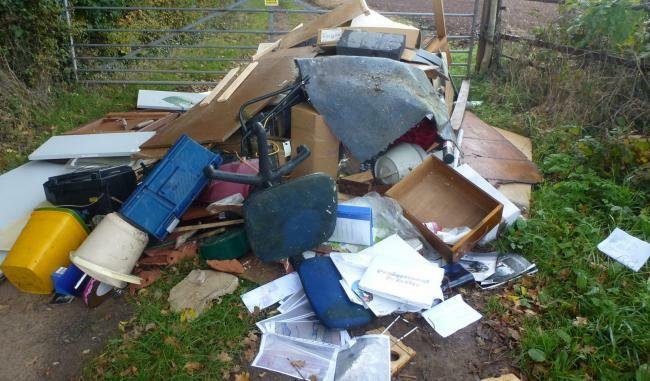 Residents tipped off Malvern Hills District Council about a large amount of rubbish that had been dumped in the countryside near a garden centre just outside of Worcester. 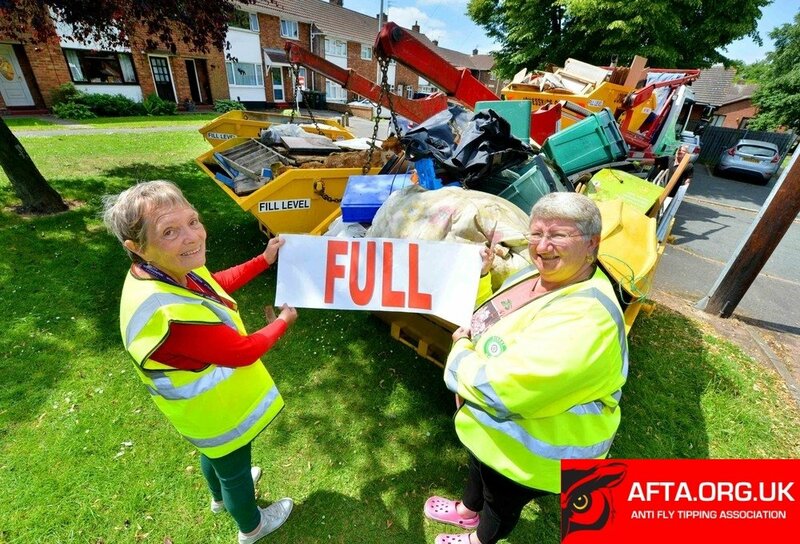 When council officers investigated, they reckoned that the waste, which included carpets, old furniture and papers, would have filled a tipper lorry. The officers were able trace the rubbish to a Bromsgrove based company, Home and Gardens 4 U Limited. One of the company’s workers admitted that a house clearance had been carried out at a residential property in Worcester. 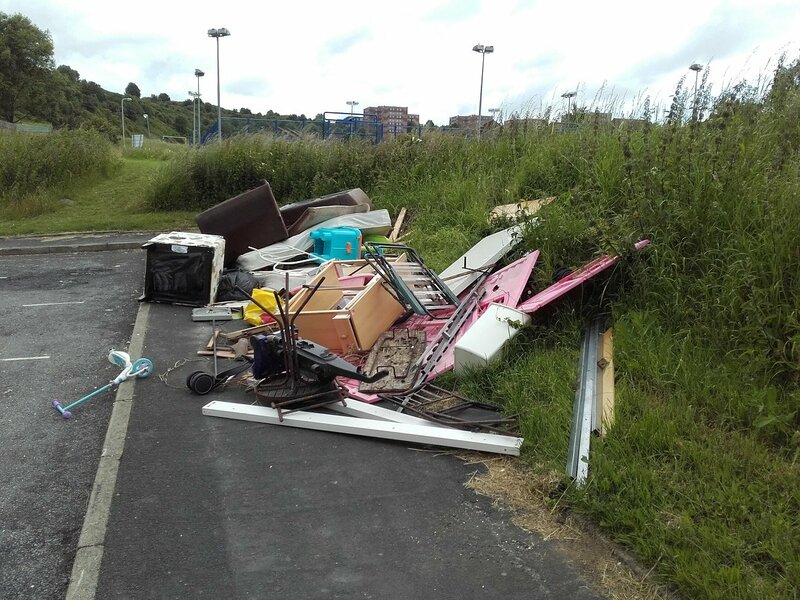 Disposal of waste had been sub-contracted to another company, but Home and Gardens 4 U were unable to provide any information about it. Justina Cereskaite (29) of Theydon Grove, Epping had some rubbish she needed to get rid of, too much to put in the usual rubbish collection. 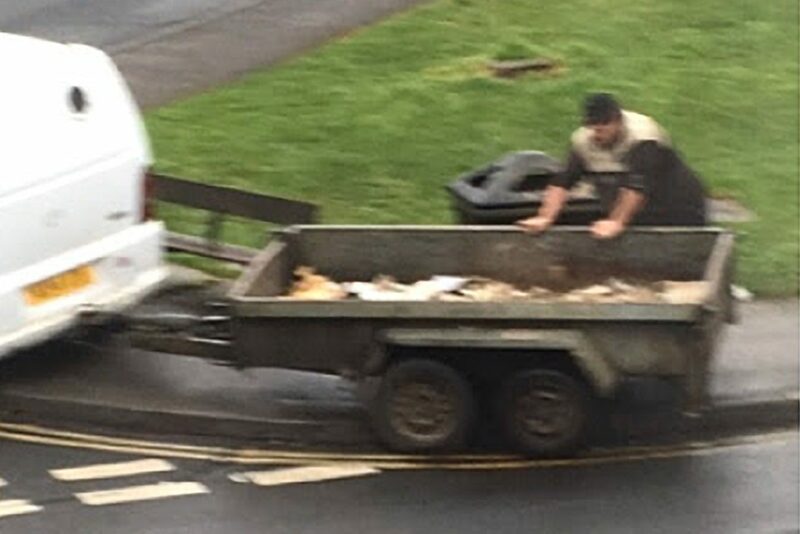 When she saw a man-with-a-van advertising on Gumtree, she thought she’d found the answer to her problem. Ms. Cereskaite, a professional photographer originally from Lithuania, contacted the man and a he duly showed up at her home to take the rubbish away. She though he would dispose of it responsibly and paid him £50. 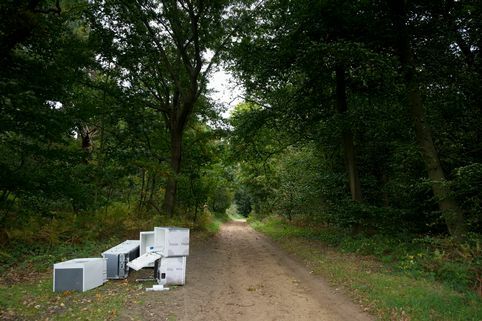 Of the many people who are caught illegally fly-tipping up and down the length of the country, it has to be said that Billy Prince (34) is not the brightest of the bunch. Prince decided to dump a van-load of waste at a Thurrock Council owned street cleaning depot off Stanford Road, in Stanford-le-Hope, Essex. The rubbish included old office furniture and flooring.